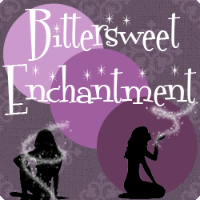 Bittersweet Enchantment: Book Spotlight: Counting To D by Kate Scott | Guest Post + Giveaway! Book Spotlight: Counting To D by Kate Scott | Guest Post + Giveaway! 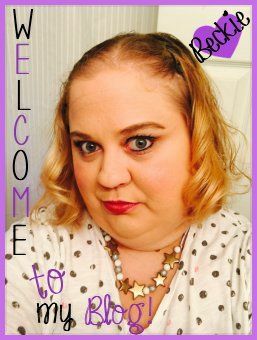 Welcome everyone to a very special event. Today will be sharing all about a very unique and fantastic new novel called Counting To D by author Kate Scott. Kate's book was a wonderful read for me and really taught me a lot about Dyslexia. (review coming soon!) 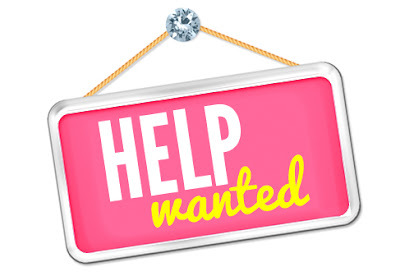 I will also be sharing today a fun guest post from the author as well as a giveaway for my readers to win a copy of your very own. NOTE ABOUT THE BOOKS' FONT: The font used in Counting to D is specially designed to be easier to read for dyslexics. Counting to D is a brainy YA romance with with a thorny puzzle sure to resonate with anyone who has struggled with learning disabilities, young love or just being a teen! The kids at Sam's school never knew if they should make fun of her for being too smart or too dumb. That's what it means to be dyslexic: smart, and illiterate. Sam is sick of it. So when her mom gets a job in a faraway city, Sam decides not to tell anyone about her little illiteracy problem. Without her paradox of a reputation, she falls in with a new group of highly competitive friends who call themselves the Brain Trust. When she meets Nate, her charming valedictorian lab partner, she declares her new reality perfect. But in order to keep it that way, she has to keep her learning disability a secret. The books are stacked against her and so are the lies. Sam's got to get the grades, get the guy, and get it straight--without being able to read. People constantly ask authors, “How did you get the idea for your book?” The inspiration for my debut YA novel, Counting to D, is a two-part answer. Counting to D is a book about a dyslexic teenager, and I first decided I needed to write a story about a dyslexic teenager during my own adolescence. I have dyslexia, and I didn’t think anyone was getting my story right. While Counting to D is my first novel to be published, it’s not the first book I ever wrote. Writing a book that other people actually want to read is a lot harder than simply writing a book. Most authors need to write a few practice books to hone their craft before they are ready for publication. I heard a statistic once that said the average debut novel is the fourth book an author writes. Counting to D is not only the fourth book I wrote, it’s also the third book I wrote with a dyslexic main character. I knew I wanted to tell an honest story about what it feels like to live with dyslexia after the initial diagnosis, but I couldn’t figure out how to get there. In my first attempt, I had two timelines. One started when the main character was eight, and the other when she was eighteen. These two circled in on themselves until the final scene, which was a flashback that happened the day before the first scene in the book. It didn’t work, though. Part of the problem was I simply wasn’t a very good writer yet, and the complicated nature of the plot confounded my writing inabilities. My second attempt was more linear, but it still spanned more than a decade. It was an epic dyslexia novel, and it covered so much time that no single event held any significance. It was an even bigger disaster than my flashback-infused first attempt. After I set that second book aside, I spent a few years focusing on writing fiction about non-dyslexic characters. I knew I wanted to tell an honest dyslexia story, but I realized I’d never be able to do it justice until I learned how to tell a story period. I wrote a cheesy YA love story that was only slightly better than my failed dyslexia attempts. Then, I was working on a grittier young adult “issues book” when I was hit with a flash of inspiration: what if I had a dyslexic teenager move to a new town? 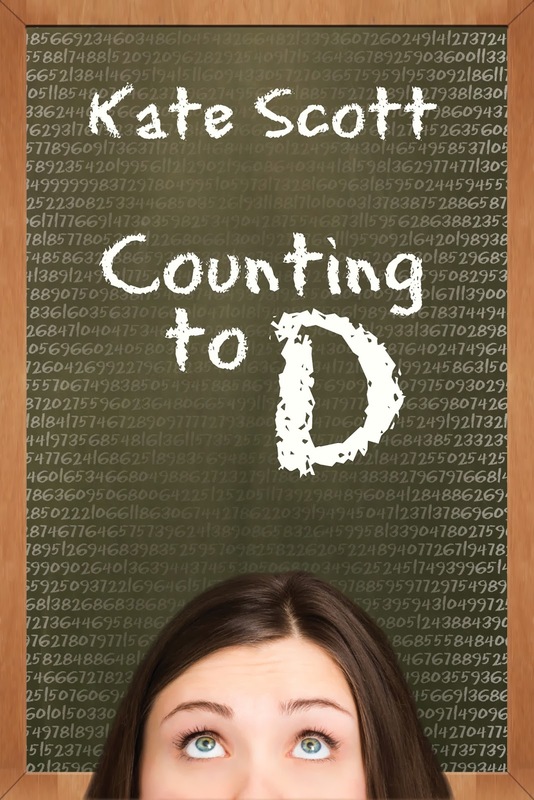 Samantha Wilson, the main character in Counting to D, is diagnosed with dyslexia at age seven. Eight years later, her mom gets a new job in a new town, and her life has to start over. Though Sam is not a newly diagnosed dyslexic, every other aspect of her life becomes new. She has a new school and new friends, as well as an old learning disability that keeps getting in the way of her perfect new reality. This storyline worked. Counting to D spans about five months of a teenage girl’s life, without millions of flashbacks. It has a beginning, middle, and end. Most importantly, it tells the story of what it feels like to be a dyslexic teenager—the story I so desperately wanted to read when I was one myself. I finished the rough draft of Counting to D three weeks after I came up with the idea to have Sam move. Those three weeks occurred a full decade after my first attempt at writing an honest story about a dyslexic teen. I don’t know if I should claim that Counting to D took me less than a month to write or a lifetime to write. Both answers would be accurate. And how did I get the idea? I’ve always known I’d write a book with a bright, dyslexic main character. The idea to have her move, which gave me a workable timeline, was just a random stroke of brilliance. I have no clue where it came from, but I’m glad that it came. I love Samantha Wilson, and I’m very excited to finally share her story with the world. Kate Scott lives in the suburbs outside Portland, Oregon with her husband Warren. Kate was diagnosed with dyslexia as a young child but somehow managed to fall in love with stories anyway. Counting to D is her first novel. When Kate isn’t writing, she enjoys listening to audiobooks, camping, and spending time with her friends and family. 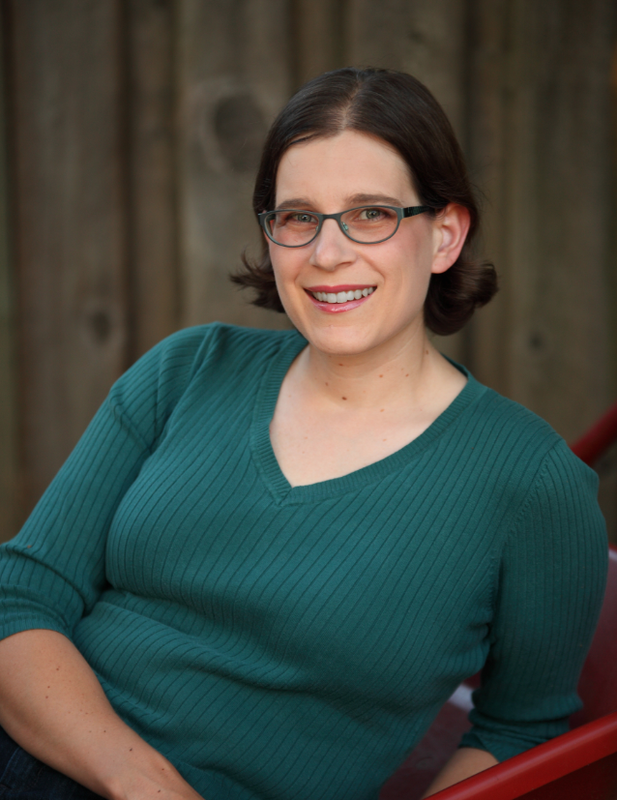 Kate also spends a lot of time doing math and sciency things and is a licensed professional engineer. Prize: (1) one ebook copy of Counting To D.
Thanks so much for hosting me today, Beckie. This was a lot of fun. You're very welcome, Kate! :) It was a pleasure to have you on my blog. This reminds me of learning English when I was five. I still remember when I'm trying to fit in but I couldn't since I didn't speak English. I would love to read this book and get a few laughs. It's a fun cover, did you design it?